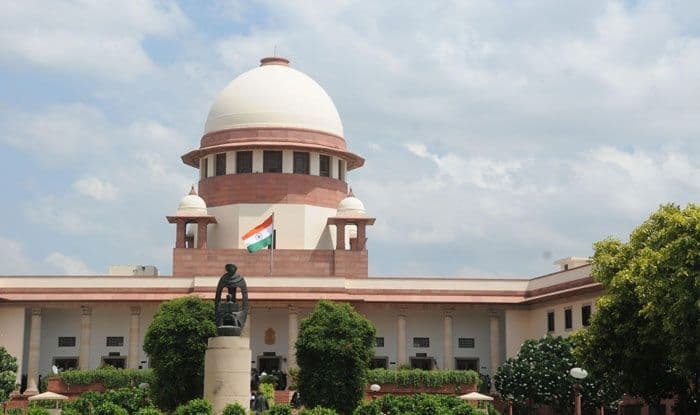 SC dismisses Centre's objection claiming privilege over documents used by petitioners to seek review of Rafale judgement. New Delhi: The Supreme Court on Wednesday dismissed Centre’s objection claiming privilege over ‘stolen’ documents used by petitioners to seek review of Rafale judgement. The ‘stolen’ classified documents can now be looked into and considered as evidence for a re-examination of top court’s December verdict. Further, the top court allowed the admissibility of three of the procured documents in Rafale deal as evidence in re-examining the review petitions filed against the SC’s December 14 judgement refusing to order probe in procuring 36 Rafale fighter jets from France. An apex court bench headed by Chief Justice Rajan Gogoi said that it will fix a date for hearing review petitions on Rafale deal. The Supreme Court said that ‘as far as the question of hearing of review plea on Rafale judgement is concerned, it will give a detailed hearing later on’. Notably, the government has sought junking of the plea filed by former Finance Minister Yashwant Sinha, journalist-turned-politician Arun Shourie and activist-lawyer Prashant Bhushan. The Government had told the apex court last month that documents related to the Rafale aircraft deal were stolen from the Ministry of Defence. In fact, the Government had also threatened The Hindu newspaper with the Official Secrets Act for publishing articles alleging irregularities in the Rafael deal.